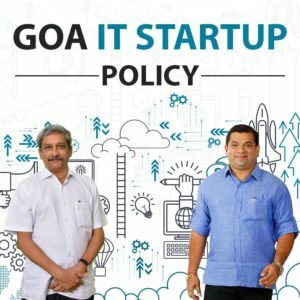 Goa is going to be a start up ‘paradise’ soon as the State Government has finalised the incentives under the Goa Start up Policy. It will then be sent to the Cabinet for final approval before the end of this month. The new start up policy focuses on employment generation and special incentives for Goans who are planning for start ups. The new incentives will be implemented in the next 20 days, it is suggested. The State Government will also provide a one time grant of Rs 10 Lakh to start ups. Also, start ups hiring local people will be given a special incentive where half of the employee salary will be given by the State Government. Like Goa, Uttar Pradesh and Punjab have also finalised their start up policies.